The Department of Organ is rich in resources to prepare gifted musicians for professional careers as organists, church musicians, harpsichordists and carillonneurs. 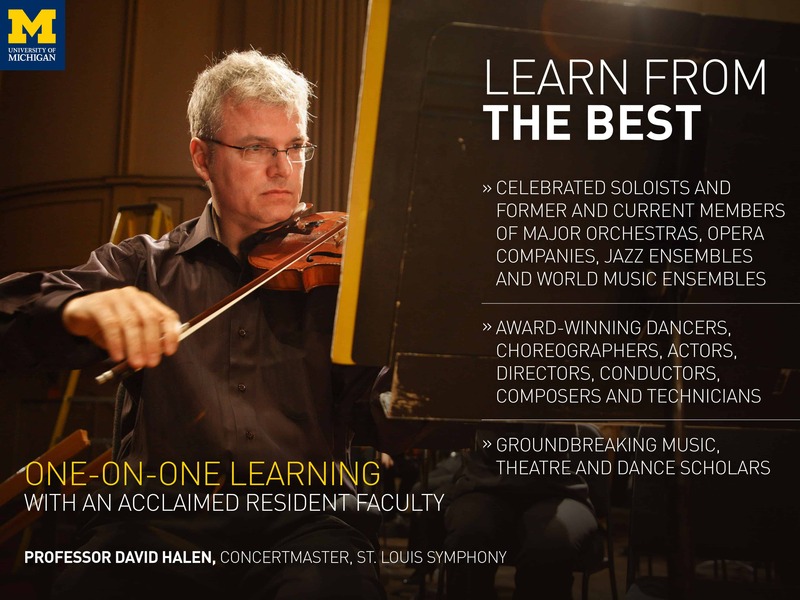 The faculty–eminent performers and scholars with a broad range of specializations–share a profound commitment to teaching. The well-rounded career preparation includes development of artistry, technique, scholarly research, and the ability to play music of all periods with integrity, as well as knowledge of specific performance practices. 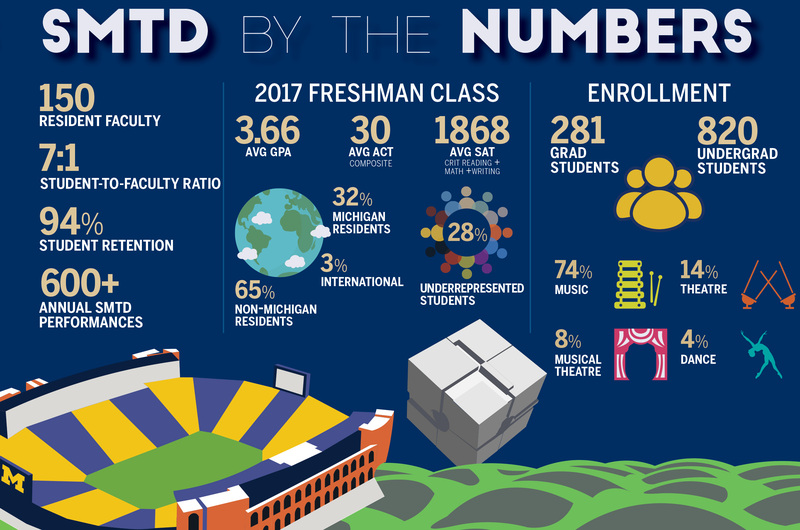 Internationally known for developing talent, the department’s reputation is evidenced by the number of its graduates enjoying careers as recitalists, university professors, and music directors of large churches. Studies in improvisation enable students to develop their artistic sensibilities and add breadth to their work as church musicians and performers. A graded curriculum in sacred music exposes students to many musical genres reflecting diverse cultures and liturgical traditions. Both solo and continuo playing are emphasized for harpsichord students, who also build a strong foundation in historical performance practice. Other early music opportunities include Renaissance choir, Baroque chamber orchestra, and a wide variety of chamber music experiences. Carillon students explore the many and various purposes of bells while preparing for regular performances on the two carillons on the U-M campus: The 53-bell Charles Baird Carillon in Burton Memorial Tower on Central Campus, and the North Campus 60-bell Robert and Ann Lurie Carillon. 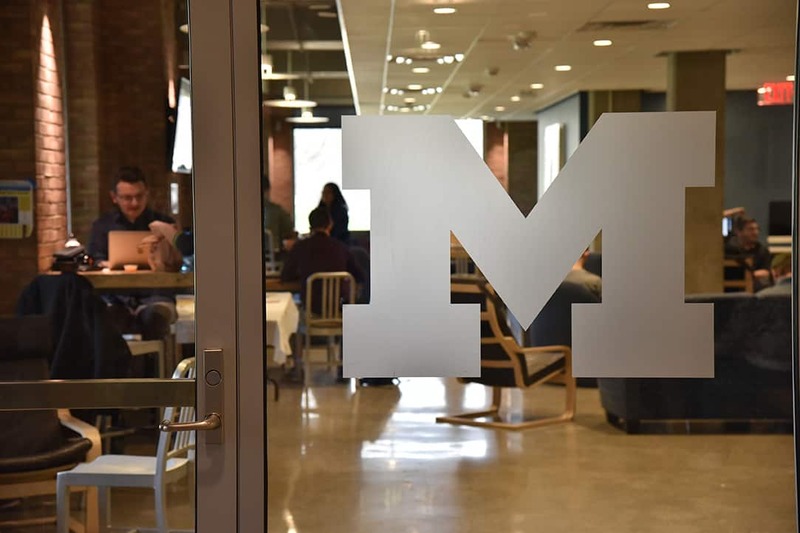 All students of the department have access to state-of-the-art facilities, including the Earl V. Moore Building, which recently received a $29.5 million expansion and renovation. Also available are cutting-edge audio and video recording resources, allowing for the highest-quality documentation of students’ creative work. 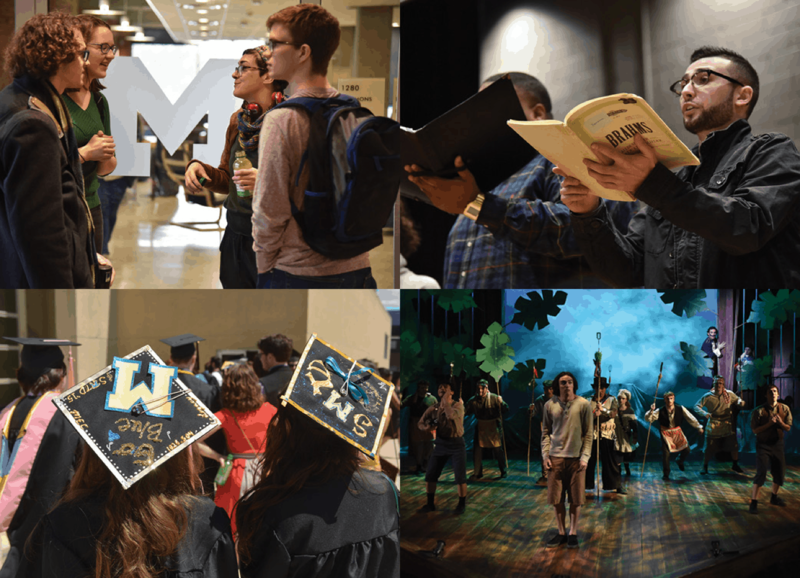 All SMTD students receive unprecedented entrepreneurial and career planning support through the school’s EXCEL department (Excellence in Entrepreneurship Career Empowerment & Leadership), poised to become the nation’s top program for funding student entrepreneurial ventures in the performing arts. 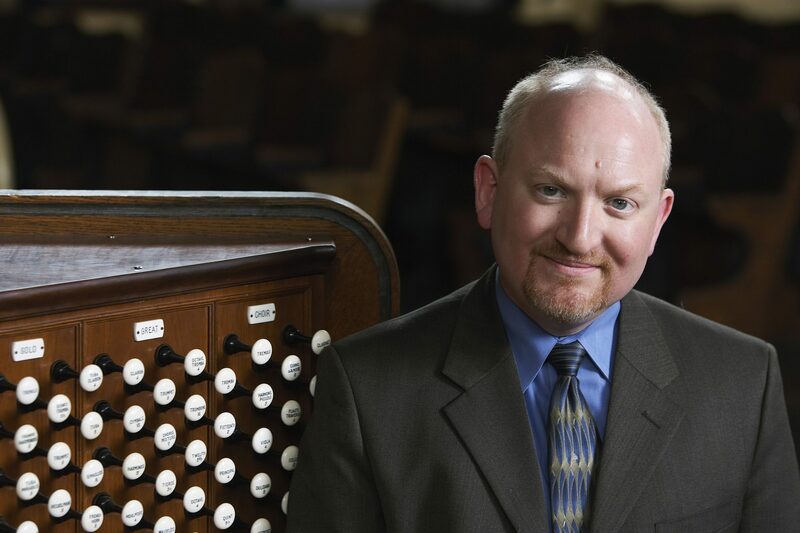 The Organ Department encourages each organist to pursue the music which sparks her or his musical passion, offering scholarly guidance and access to the great resources only provided by a world-renowned performing faculty.